42 Ladies took part today playing in teams of three with the format 3 scores on Holes 1-6, one score on 7-12 and two scores on Holes 13-18. 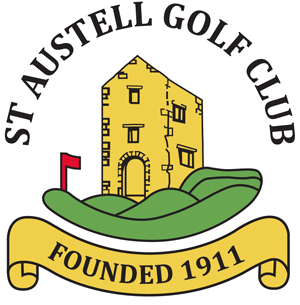 Our Ladies President, Shirley Best, treated us to pasties and a drink after 9 holes and in addition strawberries and cream and Pimms when we finished. A throughly enjoyable day.